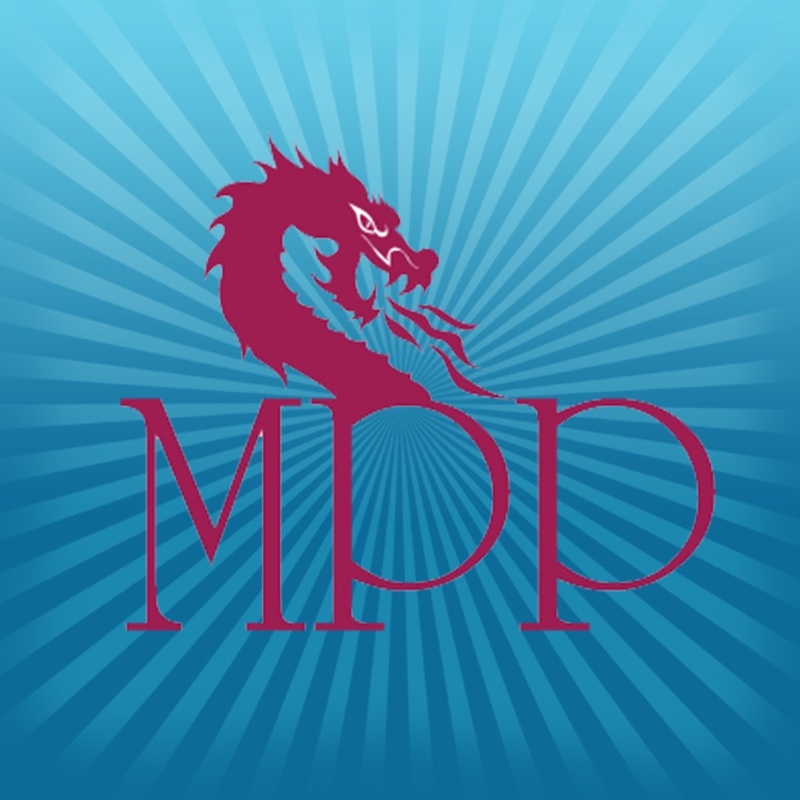 MPP Vendor | iPhone Finance apps | by MyPhonePay Inc. Become a vendor in just a few minutes! Start accepting MyPhonePay while your customer is waiting. Use the available vendor app to charge members whether you are a store owner, a booth in a mall, or a gas station. Download the app and start accepting MyPhonePay right now.